Looking for another easy yet effective way to promote your business? 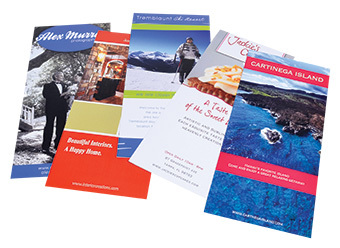 Custom-designed rack cards are a great option. Rack cards are easy to create, extremely affordable and they make a great presentation when properly displayed. Consumers often pick them up in restaurants, stores, their local chamber of commerce, hotels and other high traffic areas, and they can be an effective way to catch people’s eyes and tell them what you have to offer. 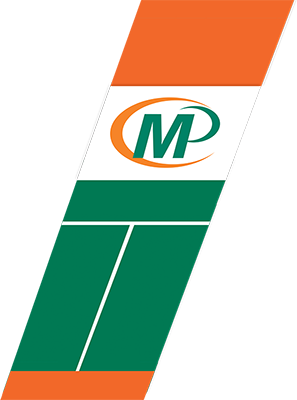 Minuteman Press Lakewood can help you by coordinating rack cards, postcards and flyers for an integrated marketing approach to promoting specials, specific products or services, or just spreading the word about your brand.